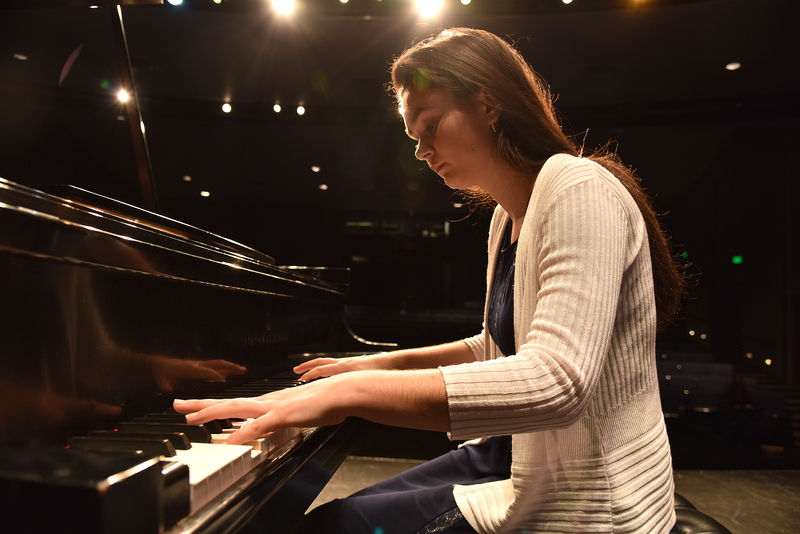 CF’s Visual and Performing Arts Department will present a Piano and Vocal Recital on Wednesday, Nov. 14, at 12:30 p.m. in the Charles R. Dassance Fine Arts Center at the Ocala Campus, 3001 S.W. College Road. The doors open to the public approximately 15 minutes before each performance. Call the CF Box Office at 352-873-5810 for more information. Admission is free and no tickets are required.